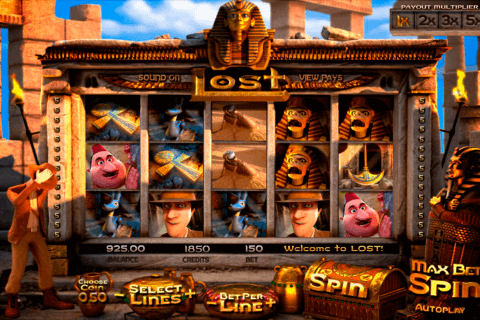 Ancient Egyptian gods, tombs, pyramids, and culture are collected in this free spins online slots casino game. Scrolls of Ra HD free slot machine is a game full of fun and ancient culture. 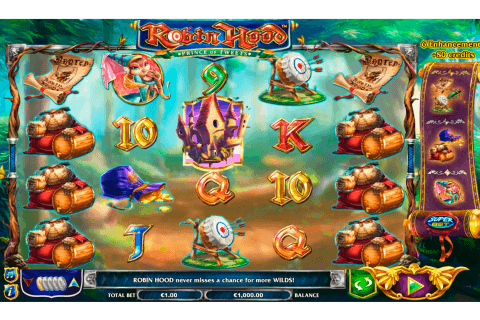 At this casino game, you will challenge Ra, a god of the sun, to fight for his treasures. The total amount of winning the jackpot is over 100 000 coins! Try this and much more of this kind free video slots no downloads is needed. 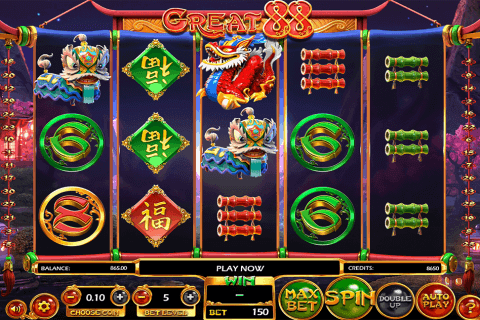 At this free bonus slot machines, you will need to collect 3, 4 or 5 Ra Bonus symbols anywhere on the reels to activate the Bonus. When the Bonus level will be triggered, you will need to choose 3 treasure chests from the temple and claim your prize! Scrolls bonus symbols on reels 1, 3 and 5 at the same time will activate the instant bonus. There are 3 kinds of Ra scrolls of power – a Scroll Of Purity, Scroll Of Darkness and a Scroll Of Power. You will have to select one of the scrolls to reveal a prize. But to choose a scroll, you will need to collect 3 Scrolls Bonus at the 1, 3 and a 5 reel. Wild will replace any other symbol (exception is Scatter or Bonus). If a Wild is located in the center of reels 2, 3 or 4 that reel becomes Wild and awards 5 free games during which the wild reel persists! Generally, the atmosphere of this casino game is calm, but when you begin to spin, you will totally get into the game. This one is one of the most atmospheric ISoftBet free casino slots. 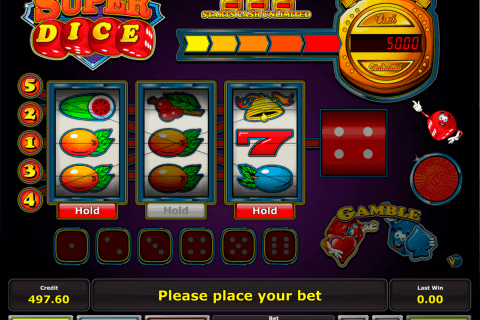 So try your luck in this and many more free video slots. Spin the slot and let the powers of Ra be with you!